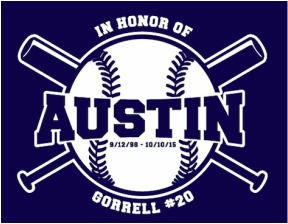 Austin Gorrell and the annual baseball tournament held in his honor. off like this game will never end for us some day. I have learned that it can happen..."